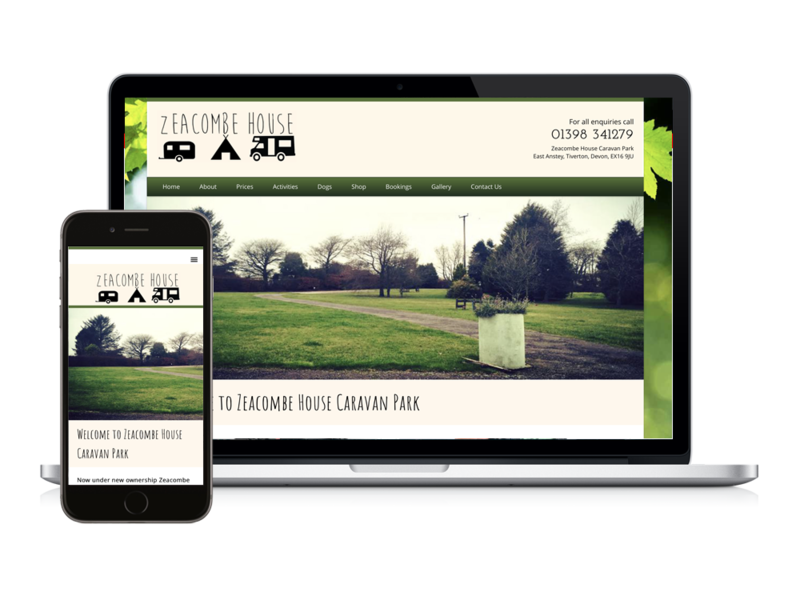 Digital NOW have design a new website for www.zeacombehouse.com, a family run caravan park in North Devon. 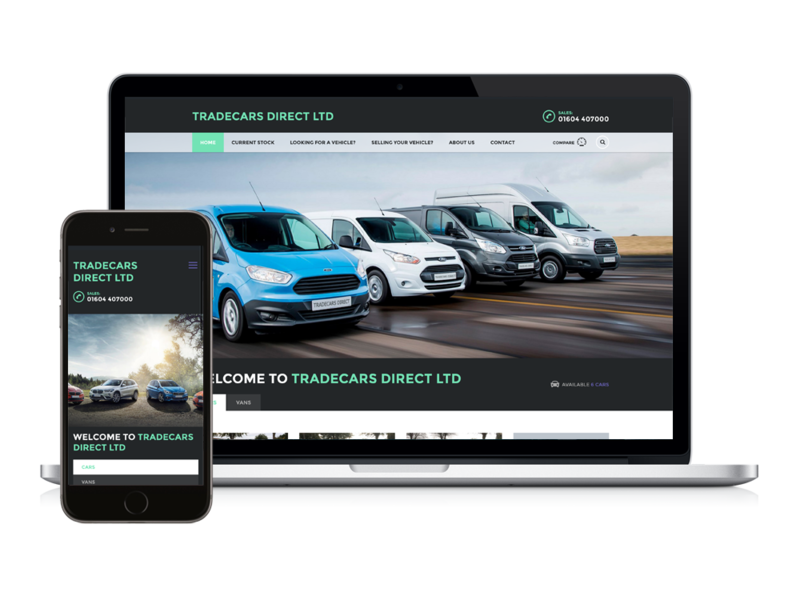 The new owners wanted to change the image of their new business and felt a modern looking website would help attract new customers. So we simplified their message and incorporated a live photo feed. If you have started a new business and need need a new website, contact Digital NOW today for a free quotation.